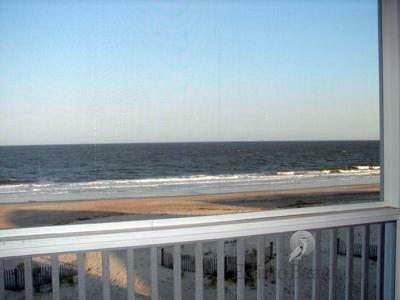 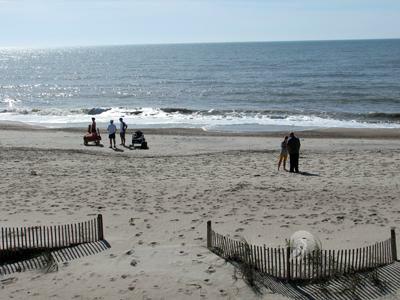 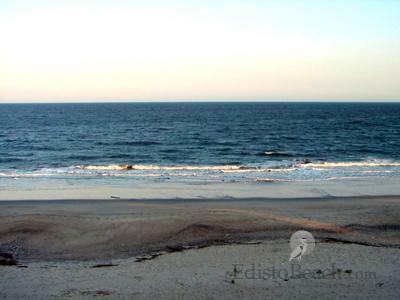 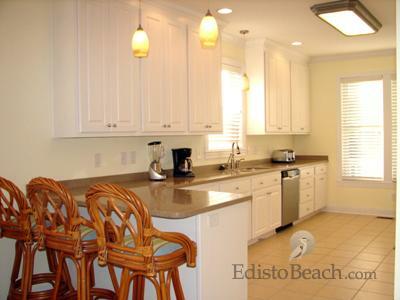 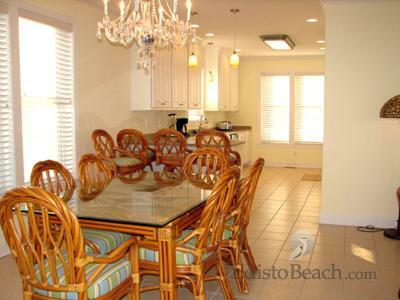 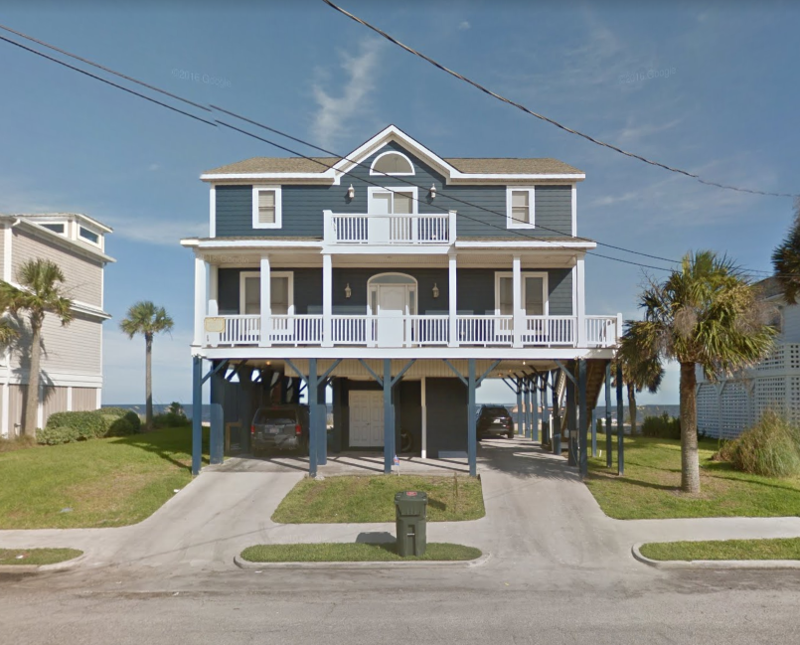 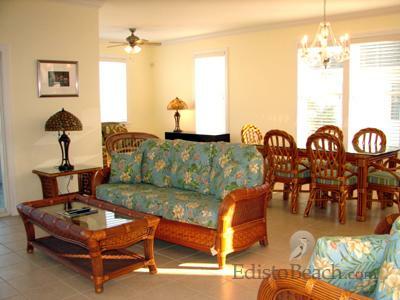 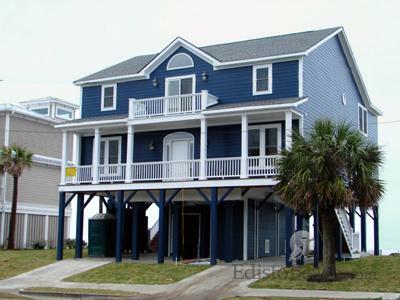 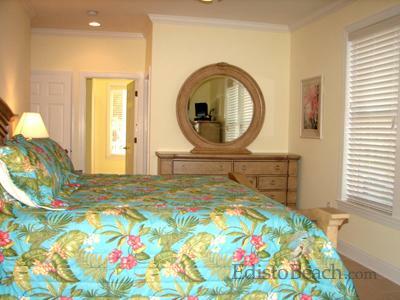 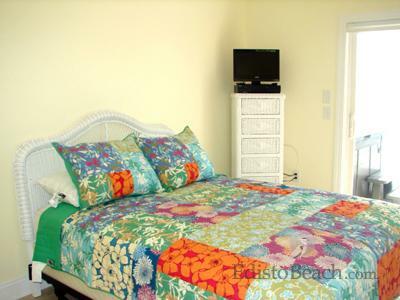 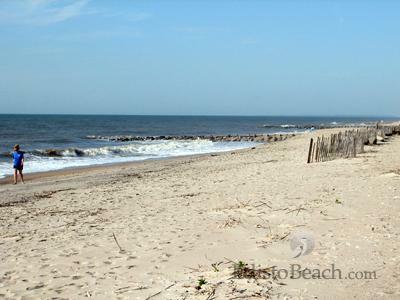 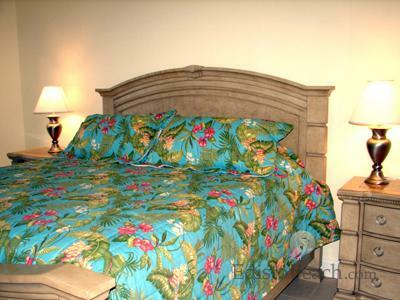 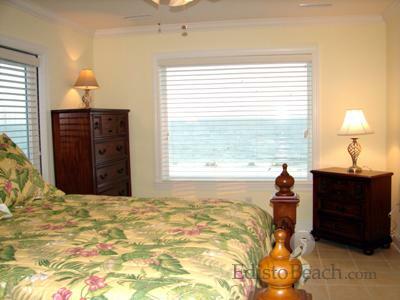 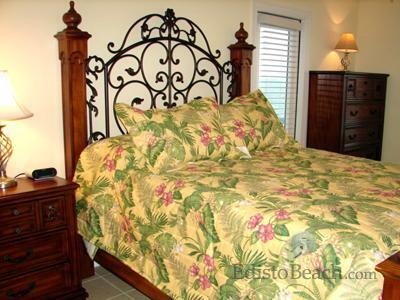 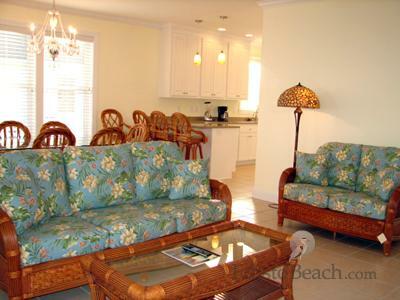 Beautiful New Beachfront Home – Main level has a master suite along with LR, Kitchen, DR, and screened porch. 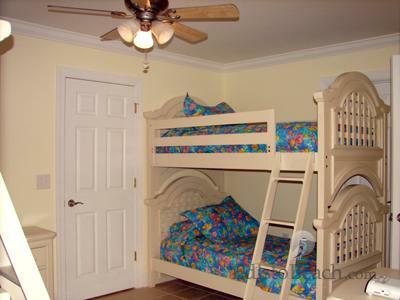 2nd Floor has another master suite along with a sundeck. 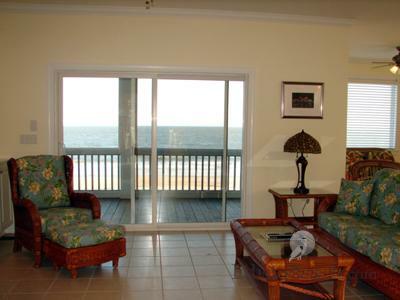 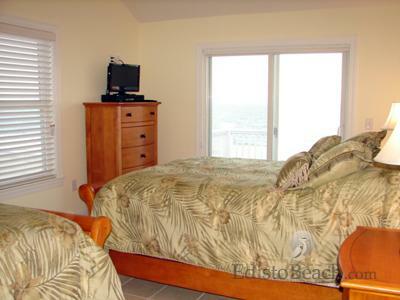 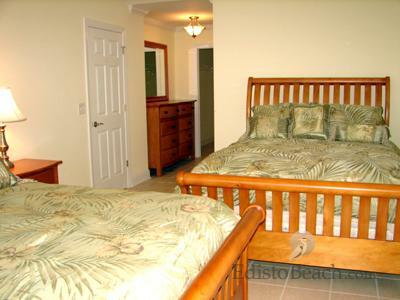 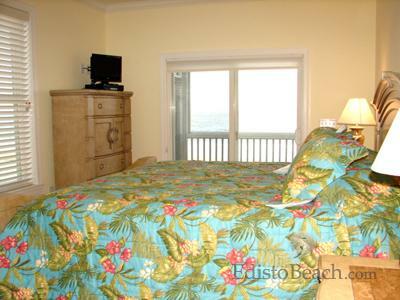 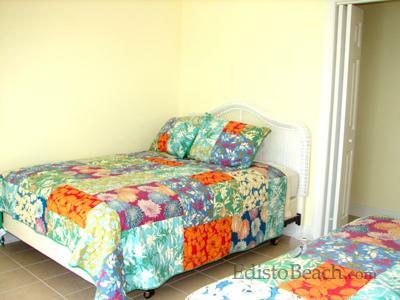 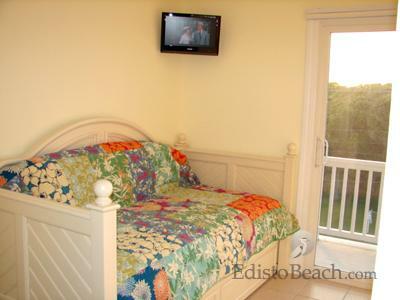 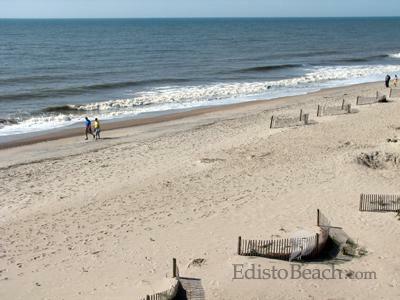 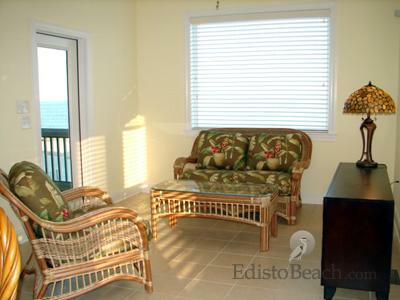 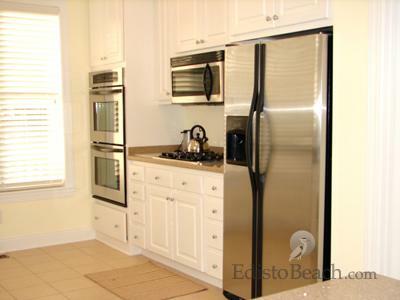 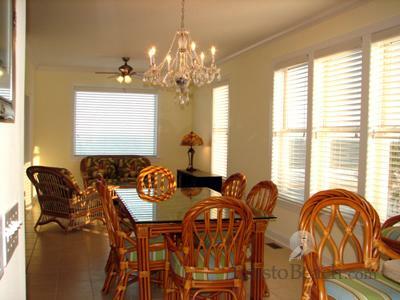 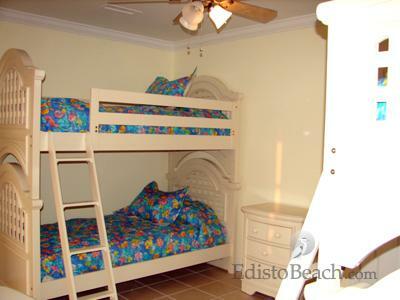 Each room has outstanding ocean views, plus there is elevator access to the first floor. 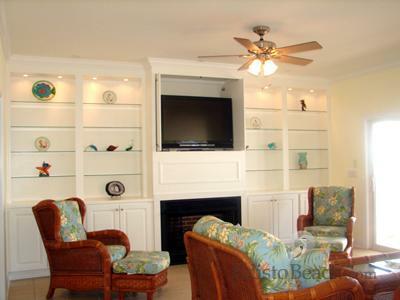 Enjoy cozy beachfront winter evenings with the gas fireplace or in the private hot tub!